Aston Martin, together with Roy Melloni of TTR Sotheby’s International Realty, selected 576 Innsbruck Avenue in Great Falls, Virginia to experience the new DB11 through an exclusive dynamic drive behind the wheel with an Aston Martin Professional Driver. Aston Martin has a unique heritage and identity in the automotive landscape – a brand that epitomizes exclusivity, understated elegance, craftsmanship and true beauty. The new DB11 is a thrill for the senses. 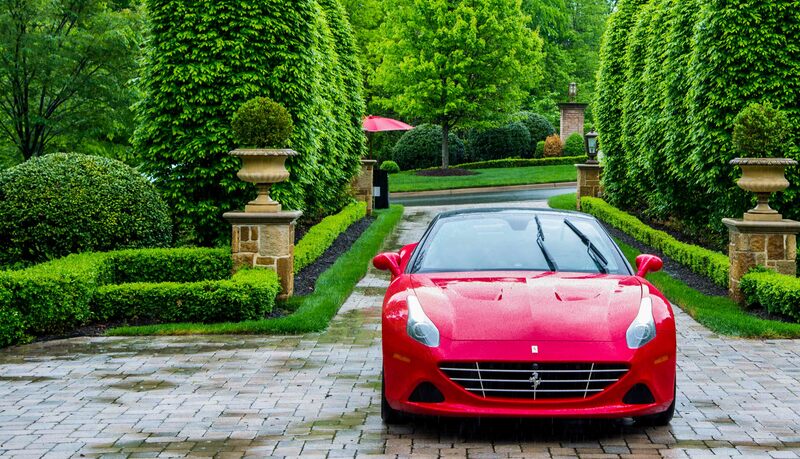 Ferrari North America, together with Roy Melloni of TTR Sotheby’s International Realty, selected a residence in the Reserve located McLean, Virginia to showcase the 2016 Ferrari California T model. Guests experienced the elegance, sportiness, versatility and breathtaking performance of the Ferrari California T at the Ferrari Art of Speed driving experience. Founders Ridge, with its European architecture and spacious motor court, provided an ideal setting to showcase one of Ferrari’s most tantalizing automobiles. McLaren International, Sterling Motorcars and Roy Melloni of TTR Sotheby’s International Realty, hosted an exclusive drive event of the impressively quick and agile McLaren 570s and 650s Spider. The event was held at a gorgeous residence located in The Reserve. 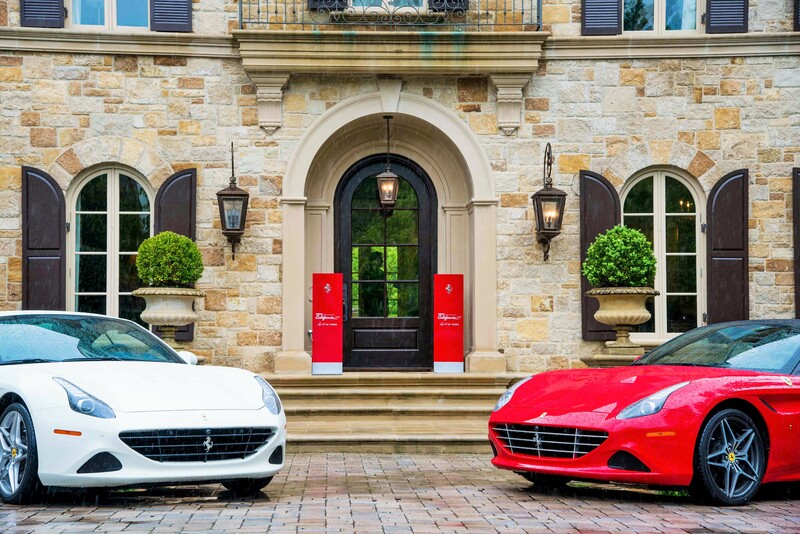 Ferrari of Washington together with Roy Melloni of TTR Sotheby’s International Realty, selected a private residence on Waverly Place, McLean, Virginia to showcase Ferrari’s newest delivery to North America the high performance version of the 2017 California HT with the Handling Speciale Package.